There's a 6th October City in Egypt! Gotta find a chance to visit there! Our project: uewspaper (Re-Use the Newspaper). Come on! Just click the link and like our Facebook page! Hsiang shares Arianna Huffington's 2013 Smith College Commencement...Well-being, Wonder and Wisdom. 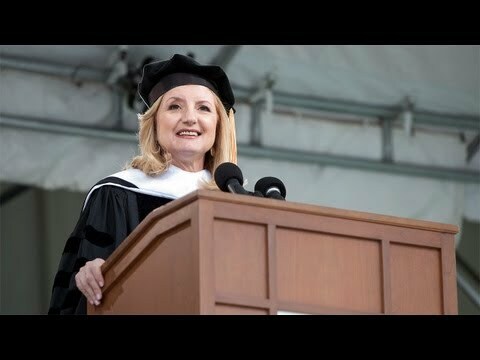 She had an interesting and successful speech which brings not only the amusement but also significance for these graduates... with her funny accent!